The China Ridge Trails, a unique gem and true wonderland, is located near Princeton's back door. The trail system comprises a north-south upland ridge running through forested regions, grassy slopes, and reforested areas. Spectacular views of mountains to the east and west, as well as the Coquihalla Mountain Range, are sighted from the trails, Snow capped peaks dominate the northward vista. Come experience the charm of China Ridge ! 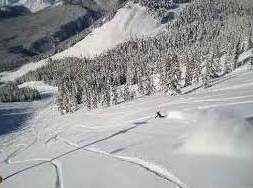 Manning Park Resort is a four season family-friendly resort in the heart of the Cascade Mountains that offers year-round camping and accommodation; hiking, biking, canoeing; skiing/boarding; 64km of Nordic trails; snowshoeing; and outdoor ice rink. 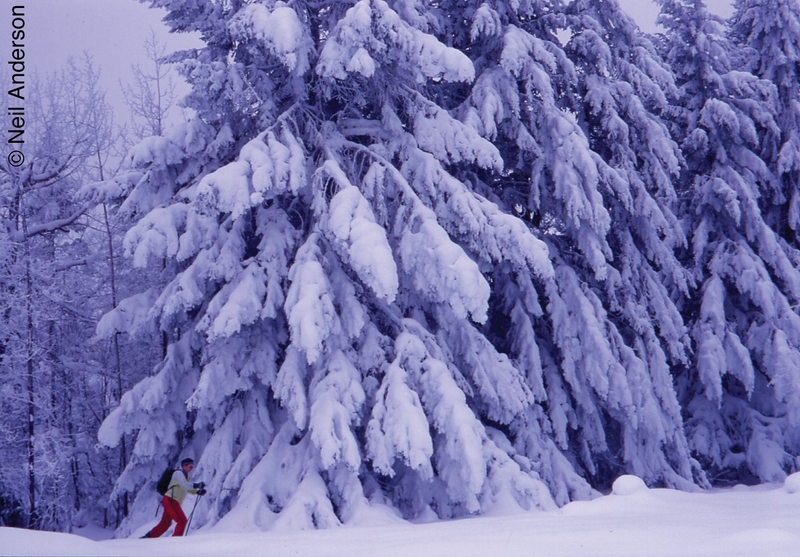 In the winter the Alpine and Nordic areas have a great progression for all levels, and we consistently great conditions, due to our higher elevations and by virtue of being slightly more inland than the coastal mountains. Fresh Air Experiences Manning Park Resort!